Dr. Lorenzo has been instrumental in helping my family address some behavioral issues with a rescue cat. Her dedication to our family and our pets has been outstanding and she has gone the extra mile in providing the best possible care to our animals. That gives me a lot of comfort. I highly recommend the Florence Animal Clinic! Her team epitomizes professionalism: caring, compassionate, generous, and knowledgeable. We are so fortunate to have Dr. Lorenzo and staff as part of our animals’ welfare team. 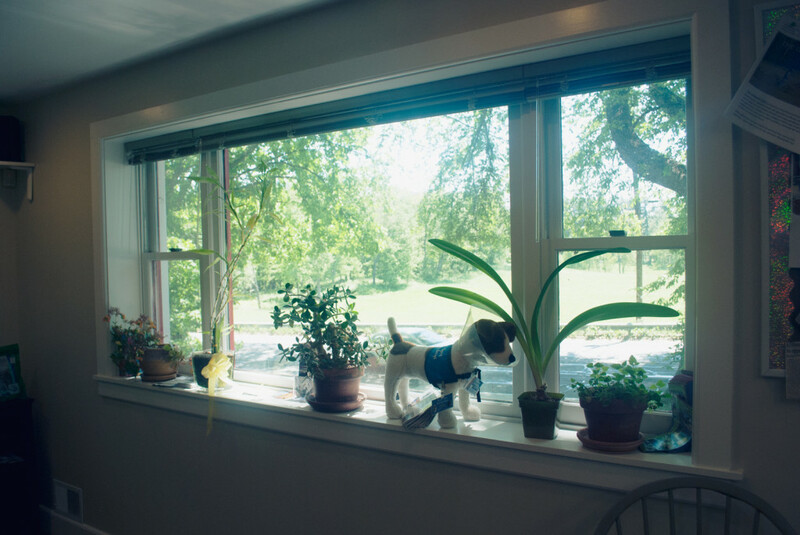 The Clinic runs the gamut of animal care from general practice to emergency care. The most recent example of their high quality service was upon a recent kitten adoption. The kitten became listless and I contacted the Clinic. They were able to squeeze me into their schedule immediately, found that the kitten had a temperature of 104 and an elevated white blood count, and he became an inpatient. Within the day he was stabilized and I was able to take him home that night with a clean bill of health. Her team epitomizes professionalism: caring, compassionate, generous, and knowledgeable. They have earned our gratitude and loyalty. My family recently started taking our cat (Euclid) and dog (Clara) to Florence Animal Clinic for their routine medical evaluations and vaccinations. The staff at Florence Animal Clinic has been extremely welcoming, professional, and informative regarding the necessary “next steps” to keeping our beloved pets happy AND healthy. In addition to providing excellent care for our furbies, the staff treats my husband and I like real people, so we don’t feel like “just another client” when we go in. My dog even gets excited to see them! 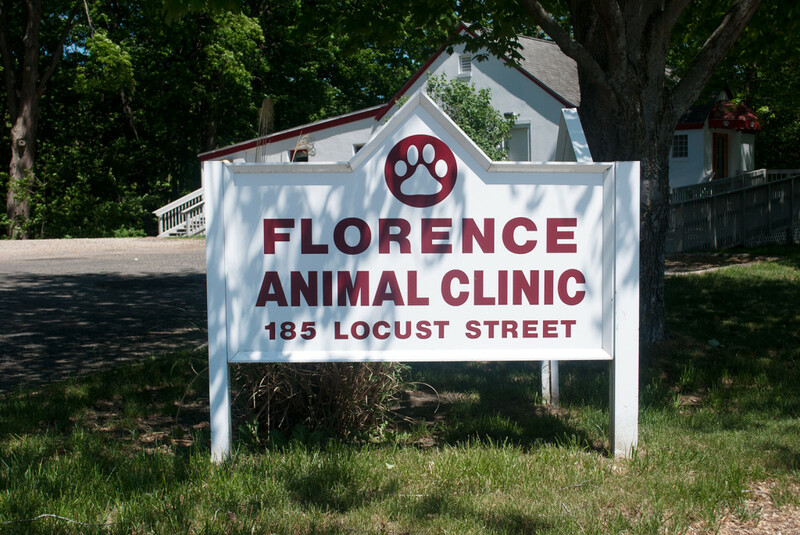 If you have had a positive experience with Florence Animal Clinic, we would appreciate your testimonial or review!